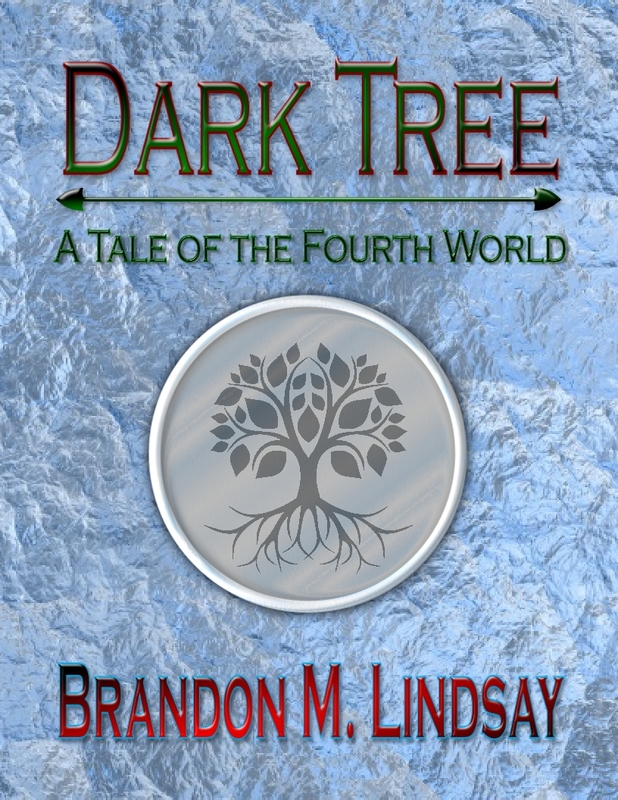 This entry was posted in Publishing, The Fourth World, Writing and tagged Amazon, ebook, epic fantasy, Free short story, Peter Orullian, self-publishing, Smashwords, yggdrasil. Bookmark the permalink. It was my pleasure (now following). Thanks for checking it out! Wow, I’m glad you liked it so much! As I’m sure you can imagine, hearing such a response really makes a writer’s day. My next book, The Clans, is undergoing final touch-ups, and I expect it to be up within the month. I hope you’ll check it out! I love fantasy,I may check this out as soon as I have money again! Congratulations on getting a book published! I love the cover art, by the way.